LIQUID KAOS – Let us get your boat RACE ready! 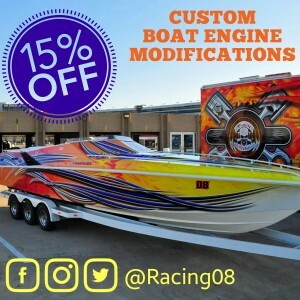 Did you know that SPG Motorsports offers custom Race Boat Engine Modifications?! Call 214-236-5949 for more information. 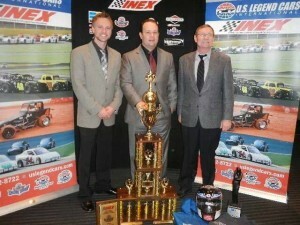 3X NATIONAL CHAMPIONS??!! We are pleased to announce that Sean Glennon has taken the National Championship title again for 2014, making SPG Motorsports back to back champions for two years in a row!! Do you think Sean will be able to claim the title again for 2015? What do you think?